Reduce the size of your supply chain and all the costs involved with extra shipping, assembly and quality concerns. 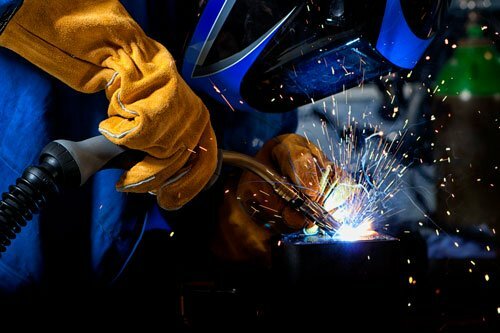 We will earn your trust as your most valued supplier of fabricated metal parts. 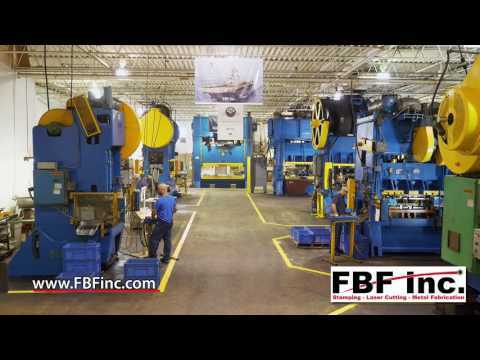 FBF Inc helps OEM’s, Tier 1 Manufacturers, local manufacturers and other metal fabricators in Pennsylvania, New Jersey and across the country make metal parts. We also assemble machines that shape our economy. Our Equipment List boasts over 40 pieces of heavy manufacturing equipment offering you the one stop shopping you require for a lean supply chain. Yes we are a big player in the metal manufacturing industry but not too big. The small details matter most in precision metal stamping and sheet metal fabrication. Ready To Share Your Metal Part Design With Us? We are a custom sheet metal fabrication shop with a ton of equipment and talent. 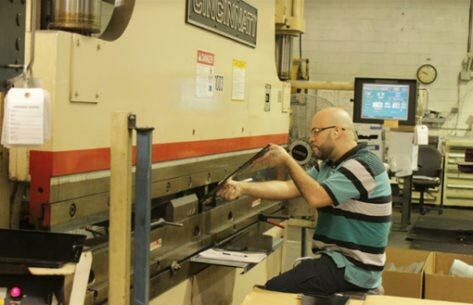 Sheet metal and steel fabrication is done with a variety of press brakes, several CNC Turret Punch presses, or fiber laser cutting machines and metal cutting shears. No job is too big or too small. Quick turn projects are our specialty. In addition to carbon and stainless steels, we work with most metals and thicknesses. Our sheet metal and progressive stamping services deliver precision metal stampings from prototype through production quantities. Our expert tool and die makers keep your tools sharp. A 750 ton press & two 500 ton presses with a 144” bed is what makes us unique but are just two of 29 different stamping presses used for high quality metal stamping and forming jobs. We offer one stop services and invite you to challenge us. We are much more than a metal forming company that does spot welding. Reduce your assembly costs with FBF’s sub-assembly and contract manufacturing services. Available to you is a very diverse team of highly skilled labor. We use automated processes for complex electro-mechanical assembly and do simpler manual assembly tasks. 25,000 square feet is devoted to assembly services.